In Athens, the city that was once theirs, live artist Myrto and her boyfriend Spiros. Myrto is struck by illness, Spiros is excluded. 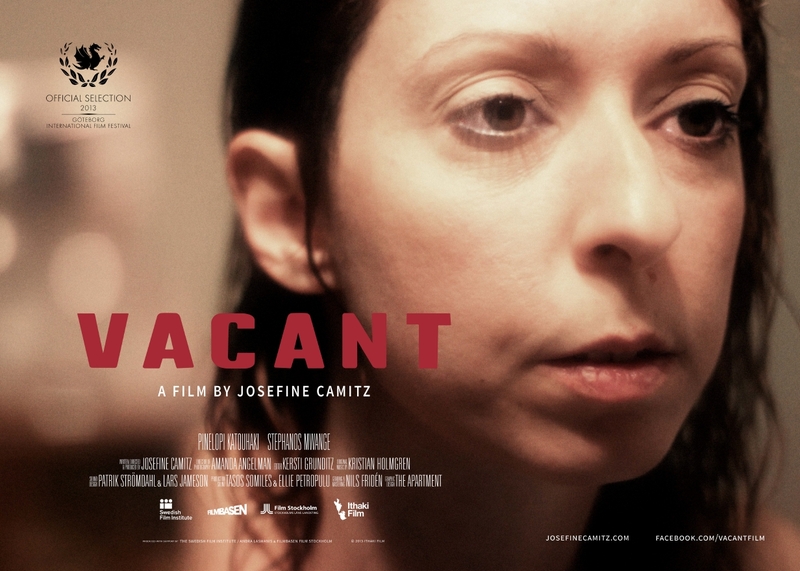 A film about leaving with dignity and not wanting to be thought of as ill. About the emptiness for the person left behind. 2013-01-25 Haga 1 Göteborg Sweden 14 min Göteborg International Film Festival, 2013. Svenska bilder 3. 2013-01-30 Folkan Göteborg Sweden 14 min Göteborg International Film Festival, 2013. Svenska bilder 3. 2013-02-02 Haga 1 Göteborg Sweden 14 min Göteborg Internatiional Film Festival. 2013. Svenska bilder 3. 4 s. + 3 s. eftertext och musiklista.